Recent innovations in cultivation tech have driven “old-school” consumers away, claiming modern cannabis is just too potent. Top-shelf brands are taking a back seat to the hottest new flowers on the market. Introducing Kabunky BRIX©. This throwback brand is returning consumers to the simpler flowers they once knew and loved. But the best part about Kabunky BRIX© is that it offers minimal, to no noticeable euphoric effects. Seriously, you won't feel a thing! Our Kabunky BRIX© Are Better Because They're Worse! If you’re like the majority of cannabis users out there, you’re over those frosty, dank, high-THC flowers. The psychoactive experience is just too much to handle! Top-shelf cannabis has gone too far, with most users claiming intense body relaxation, overwhelming creativity, complete pain relief, and even stress relief and restful sleep. This is the state of current cannabis and it’s unsustainable. Thankfully, Kabunky BRIX© offers none of those effects. In fact, it offers almost no discernible psychoactive effects at all. Users respect that about Kabunky BRIX©. Knowing what kind of experience they won’t have going in makes all the difference. 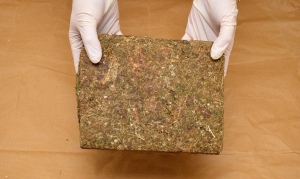 Most Kabunky BRIX© users confirm that this weed will not get you high. In fact, if anything, it makes you feel worse than before you smoked it. 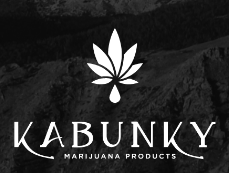 "When you're done with top-shelf flowers, give Kabunky BRIX© a try. 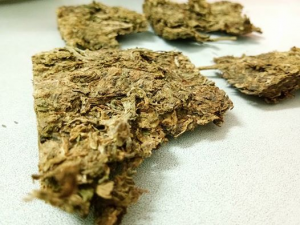 By far the worst cannabis in the state! I can't wait to see what they Diet-Dew next." - Dale Earnhardt Jr. So, when you're ready to make a switch to those flowers you remember, give Kabunky BRIX© a try! And if you like our famous Kabunky KWIK STICKS and Kabunky Klear Cartidges, don't forget to pick up one of our new Kabunky BRIX© STIX! 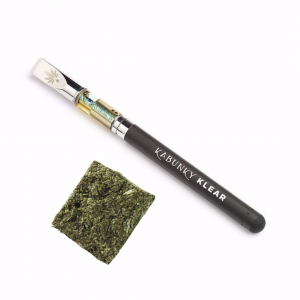 It's just a hunk of brick-weed crammed into our disposable vapestick. It doesn't even work, hahaha! 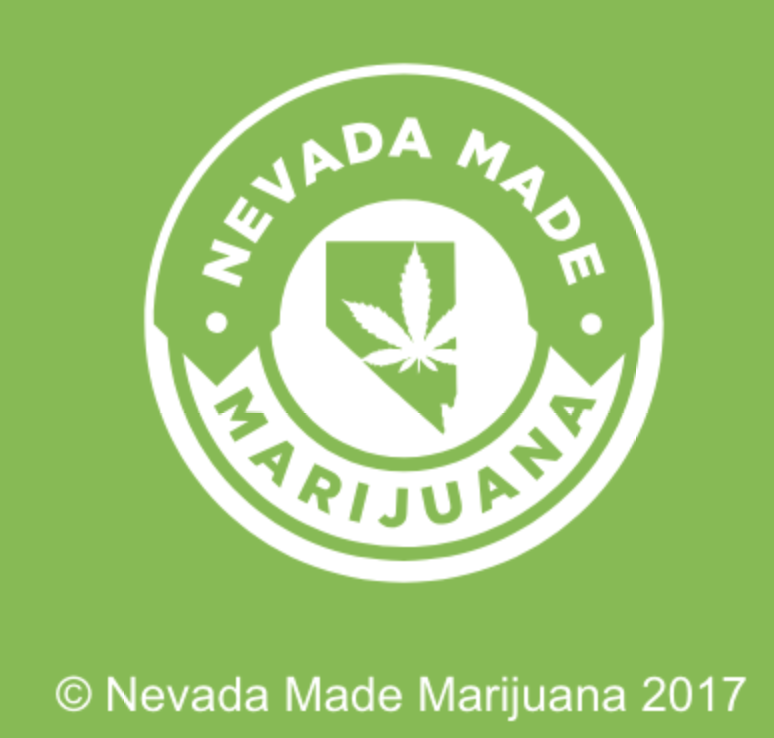 Happy April Fools from Nevada Made Marijuana! But seriously, click here to see what great flowers look like!